Take a look at our work around the world this past month. Almost 5,000 people are suffering with burns or trauma injuries. Many of Gaza’s inhabitants have never been able to leave, particularly since a blockade was imposed by Israel after Hamas won the Palestinian legislative elections in 2007. Living condiditions continue to deteriote. In 2017, in the northern region of Ansongo, we provided medical assistance at more than 1500 births and offered 2,776 maternal consultations. 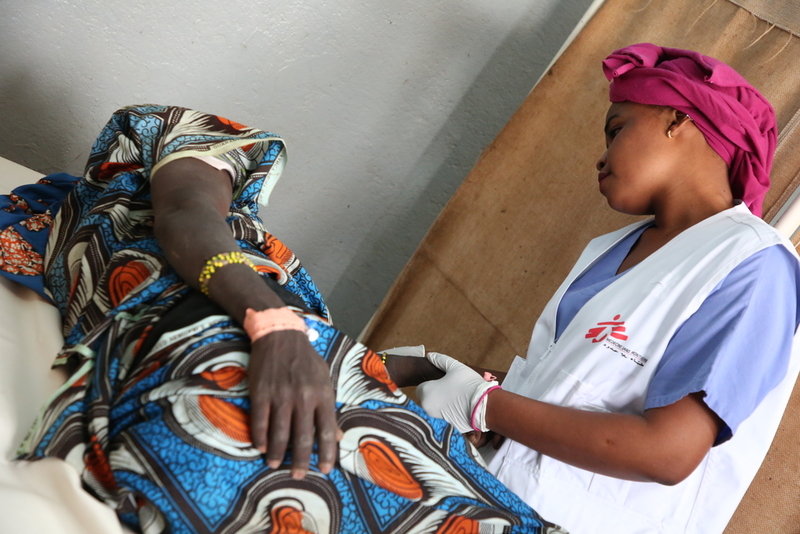 In Douentza, in the centre of Mali, 442 women were assisted during childbirth. Women make long trecherous Journeys to give birth safely, and sometimes this can cause complications. 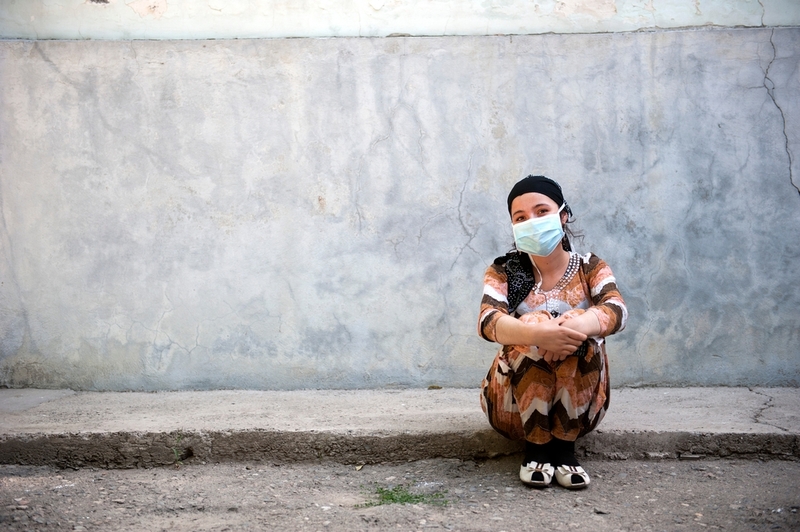 Over one million people died from Tuberculosis in 2016. Dr. Francis Varaine, leader of the MSF working group on Tuberculosis, explains MSF’s priorities over the next ten years. Ongoing violence in Syria has made working conditions for medical staff very difficult. The numbers of wounded are high, medical supplies are restricted. This anonymous account of a female doctor working in East Ghouta testifies to the difficulties staff are facing on a daily basis. The conflict in South Sudan has forced over two million people from their homes. The refugee camps in Ethiopia’s Gambella Region offer the best sanctuary. 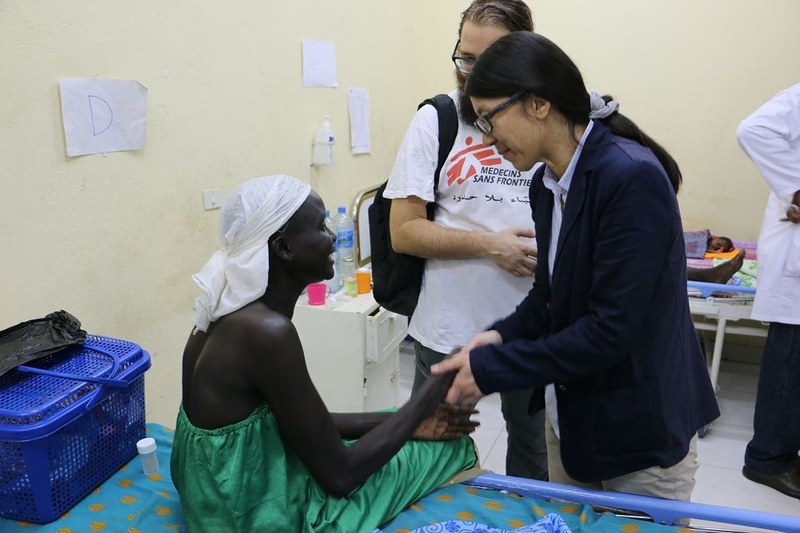 Dr. Joanne Liu, MSF international president, visited Gambella, Ethiopia, 11-13 March 2018. Since mid-February MSF has provided 6,000 consultations at its 24/7 clinic in the Kagoma reception centre in Uganda and has vaccinated over 15,000 children and women of childbearing age.